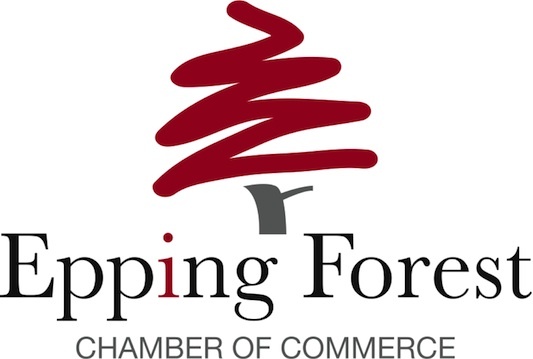 We have been established since 1976. A family run business, we are able to provide continuity for all our clients and maintain an ethos centred upon providing the highest possible service to our clients. 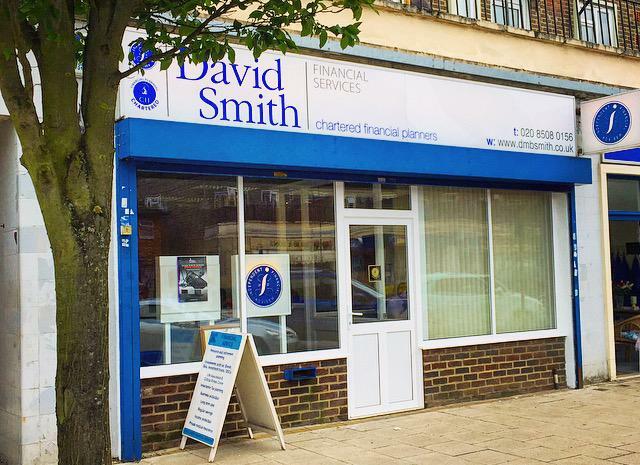 Whether you are an individual or a business, we can provide Financial Planning solutions to suit you. 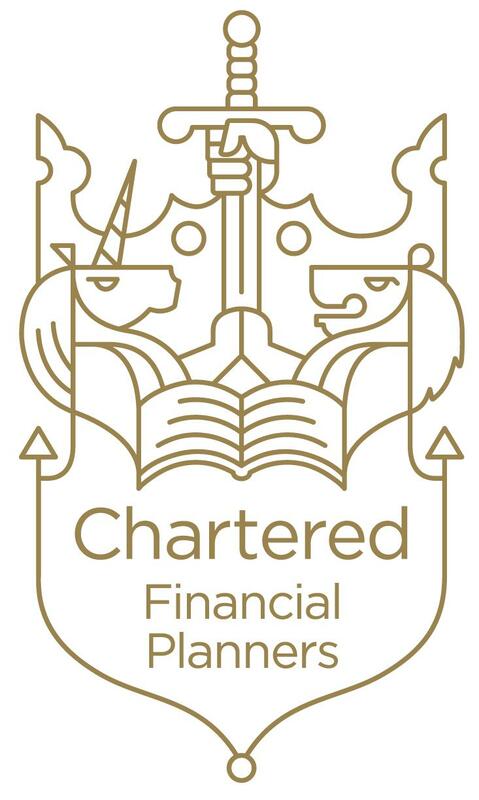 We hold the title of Chartered Financial Planners – the highest level of qualification obtainable in the profession. This means we are confident that the advice we give, regardless of your situation, will be the best for you. 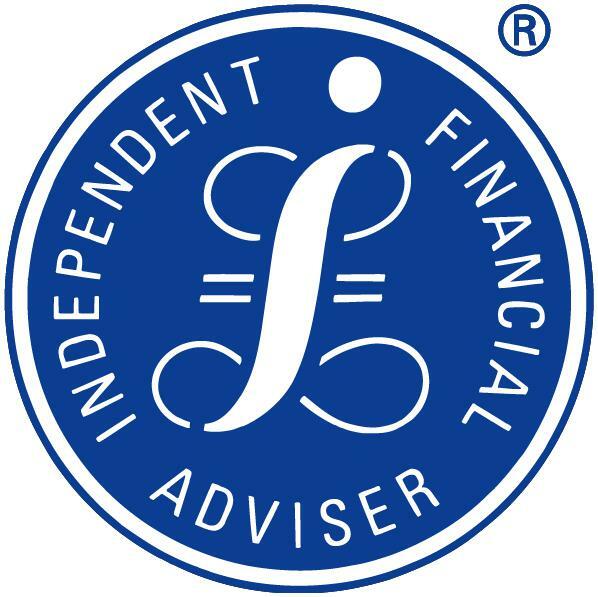 Our investment and financial planning professionals have, on average, 25 years of financial services experience.